Baker City YMCA Swim Team is hosting the Dive & Dash meet on May 4-5, 2019. The meet starts at 10:00 in the morning. 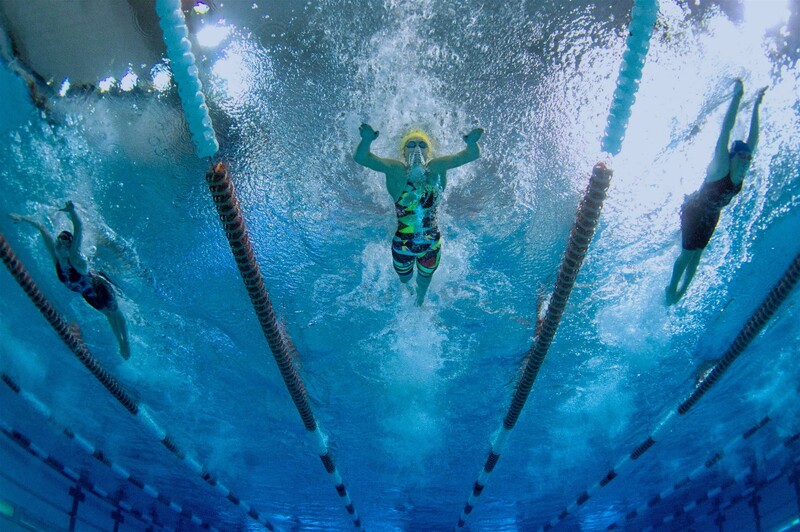 Swimmers may enter up to 5 individual events and 1 relay per day. Entry fee is $3.00 per event, $12.00 surcharge per swimmer, and $12 per relay. You entry fees will be billed on your account. Fees are non-refundable after the entry deadline. We will send a coach if there are more than 8 swimmers sign up for the meet.